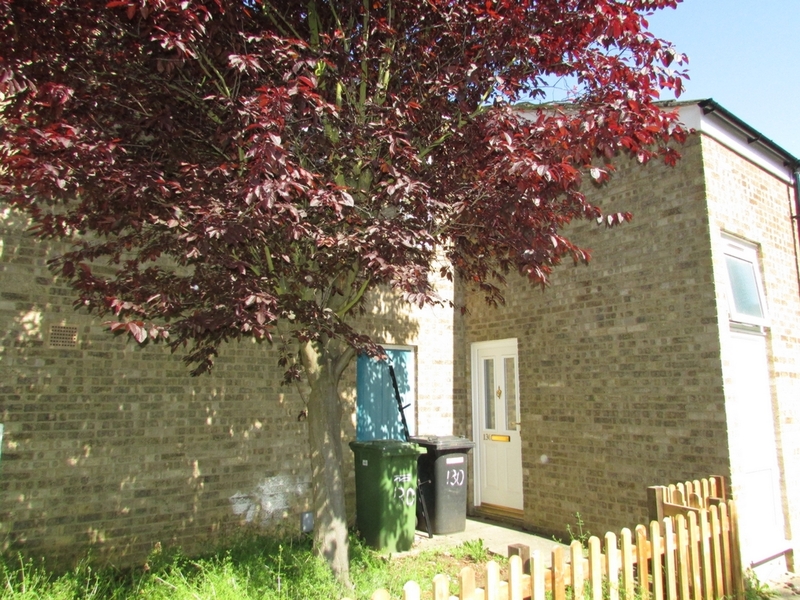 Ideal first time buy/investment opportunity this maisonette comprising of entrance porch, one bedroom, 17ft 5'' x 10ft 5'' lounge with access to balcony , fitted kitchen and bathroom. The Maisonette benefits from gas heating and Upvc double glazing. Small front garden, integral single garage will be SOLD as a separate matter for the cost of £5000.00 as it is registered on its own title. The garage is situated under the balcony (far right) with one parking to front. No chain. Textured ceiling. Built-in storage cupboard. Fitted three piece suit comprising of panelled bath with shower over, closed coupled WC and wash hand basin. Fitted modern kitchen unit comprises of base and wall units, complementary work surface. Stainless steel drainer with mixer tap over, Single radiator. Wall mounted boiler. Plumbing and space for washing machine. Upvc double glazed window to front. Small laid to lawn area, storage external cupboard. Fenced to front with gate. 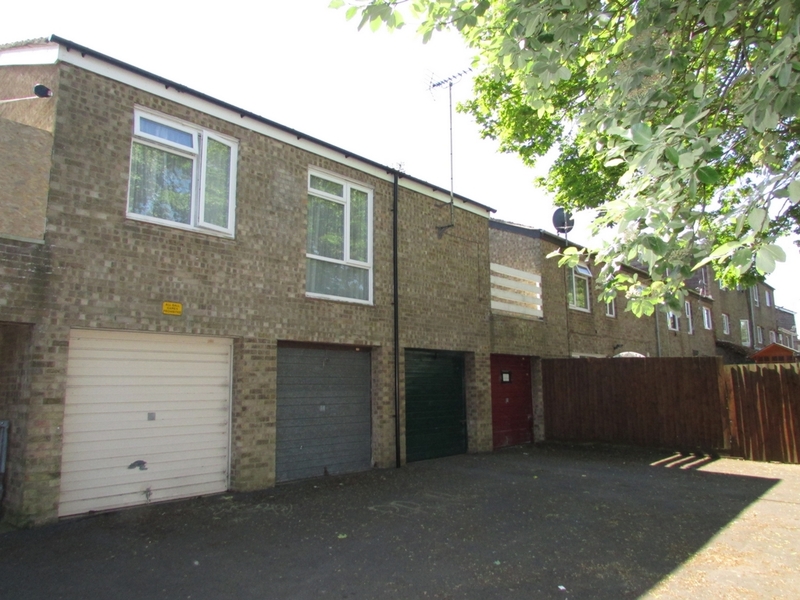 Single garage SOLD as a separate matter for the cost of £5000.00 as it is registered on its own title situated under the balcony (far right) with one parking to front. The leasehold is with Cross Keys starting for the term of 125 years from the 21st November 1988. Ground rent £10.00 PA Fees paid to date: £72.86 from the 1st April 2016 to the 31st March 2017, the fees for the new prospective buyer to be advised on the point of sale and schedule from cross keys homes.